Chaz Bundick's sophomore dream suite is, like, really, really sweet. Following one of 2010s most adored debut LPs 'Causers Of This' was always going to be an easy task for the man best known as Toro Y Moi. Could you ever imagine this guy getting stressed over anything?! 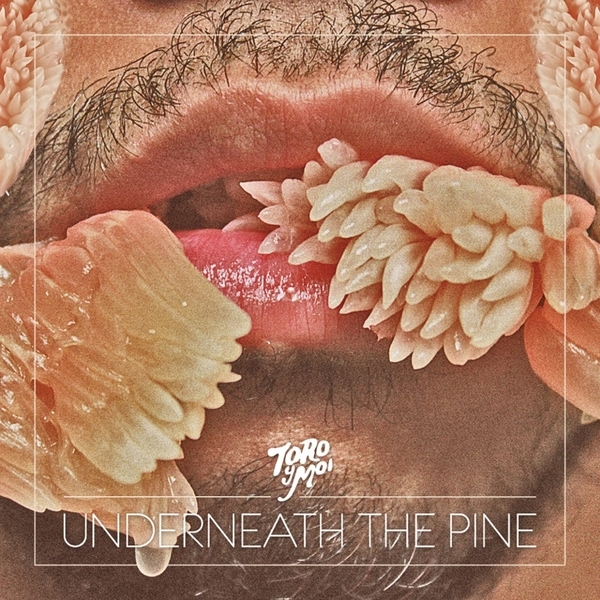 He's taken it so easy that 'Underneath The Pines' has come out as a soft-focus boogie-pop set, smudging the lines between Antenna-like tropical Bossa Nova, Francophile soundtracks, late '70s yacht disco and even the sort of dinky electronics which Ghost Box reference so deftly. He's effectively removed any of the sharp angles from his previous effort so that layers seem to lap and harmoniously lather with other in a psyche-smudged seventies blur, moving through a repertoire of cocktail bar pseudo-classics like the in-house band for a dilapidated Hotel on a South Pacific island. Sweeping into the lobby of 'Intro/Chi-Chi' we're greeted with the aural equivalent of BoC's holiday snaps from 1983, before a quick wink from the band and the languid disco of 'New Beat' falls into place. A flick of the hips and we're on the terrace for the tickled marimba and French flourish of 'Go With You', matched for arresting cuteness by the Beach Boys-meet-Belbury Poly bliss-pop of 'Got Blinded'. The simulation begins the flicker slightly with the dissonant quirks of 'How I Know', but as the sun sets over the swimming pool pop of 'Good Hold', the night still appears young as the mustachioed West Coast chimes of 'Elise' play to the close. Warmly recommended!